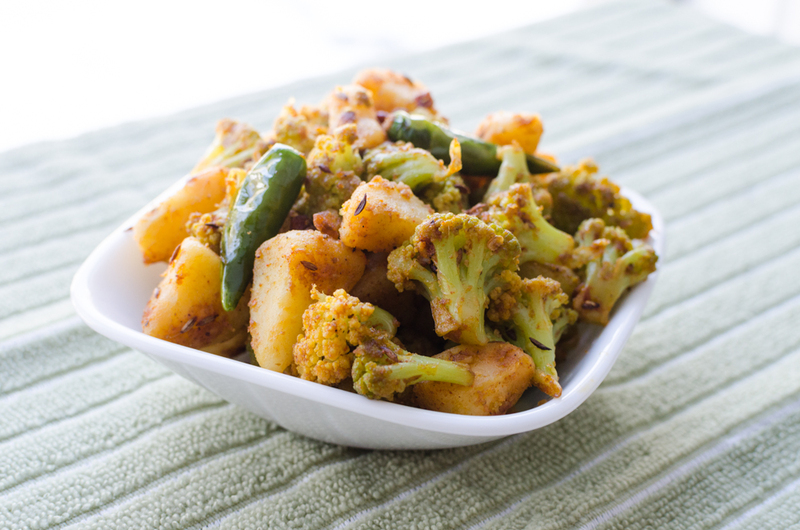 This entry was posted in kids favorite, Potato recipes, Vegetarian and tagged aloo gobi, children, potato recipes, vegetarian. Bookmark the permalink. The evergreen bhaji. I can eat it anytime, anyplace.